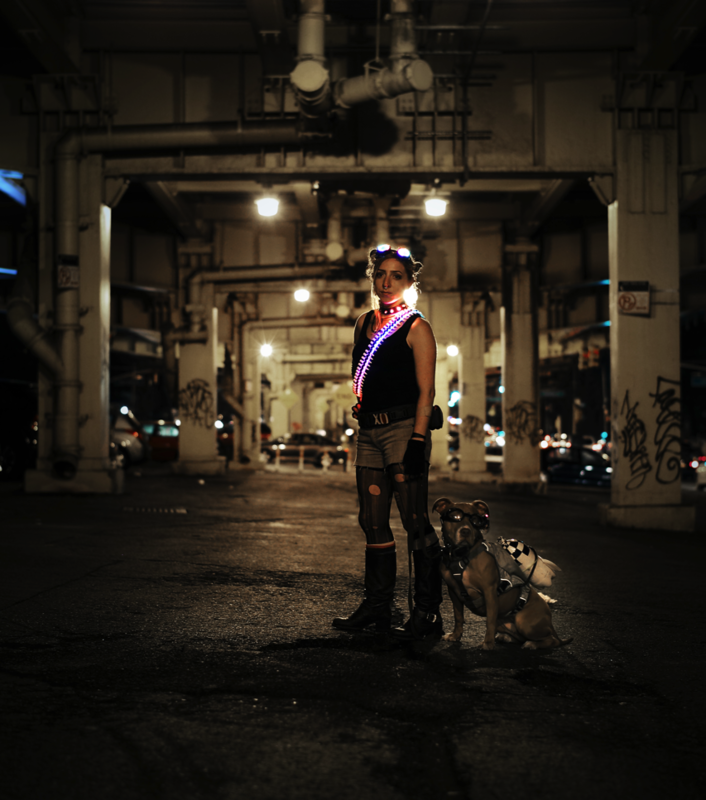 Cyber Tank Girl #AdafruitWeekendProject #ElectronicHalloween « Adafruit Industries – Makers, hackers, artists, designers and engineers! Last year Becky Stern made a kickass Tank Girl costume. This Halloween, you can too with this cyber-tastic Adafruit tutorial! Electronic Halloween Twenty Fourteen! I’ve admired the comic character Tank Girl for ages, and this year I wanted to update her post apocolyptic Outback look for the 21st century.